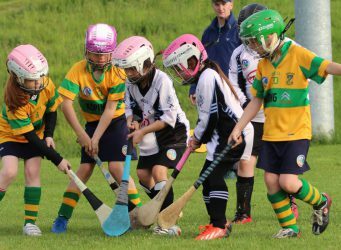 Photos from U9 Camogie Blitz – May 2017. 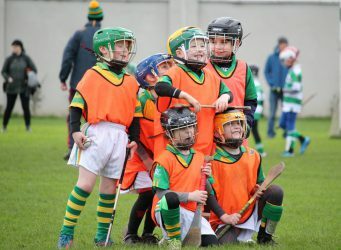 Photos by Stephen Croke. 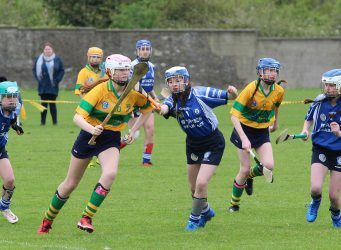 The Annual Faughs U13 Blitz will take place this year on Sun 7 May featuring guest clubs from Laois, Kilkenny, Wexford, Clare, Down, Tipperary, Galway, Limerick and Dublin We’d like to extend a big welcome to visiting clubs. 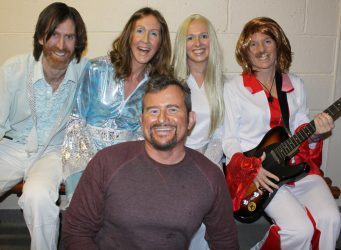 We’re really looking forward to seeing you. 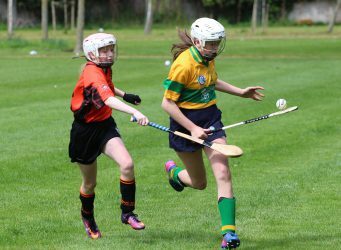 Photos from Camogie Feile Div 5 – Faughs Celtic v. Skerries. April 2017. Photos by Stephen Croke. 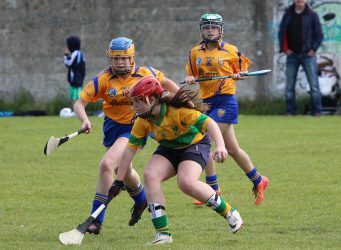 Photos from Camogie Feile Div 2 – Faughs Celtic v. Ballinteer. 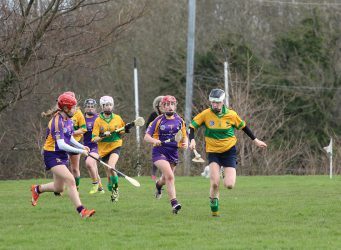 April 2017. 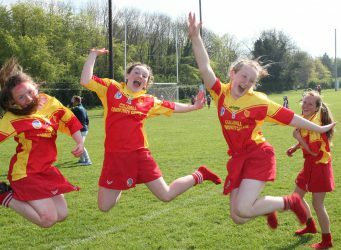 Photos by Stephen Croke.